Our team come from Big Four accounting firms, unicorn start-ups, wealth management companies, etc. Our different background and variety in expertise have helped us provide high-quality, personalized tax and financial guidance to privately-held entities and small business owners. 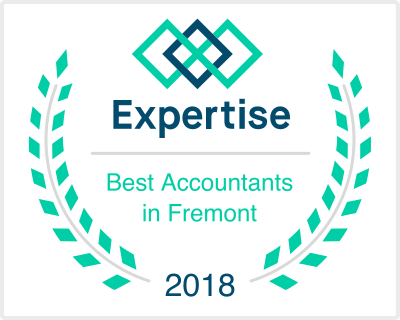 With years of certified training, experience with both Big Four and regional accounting firms, exposure to clients in various industries, we have the skills, qualifications and expertise to provide the best services to our clients. Whether you’re looking for a tax consultant or a financial advisor, we can guide you every step of the way and help you make the right decisions.